Why it matters: Taiwan Semiconductor Manufacturing Company (TSMC) is set to sign a deal with IBM to produce mainframe server chips. 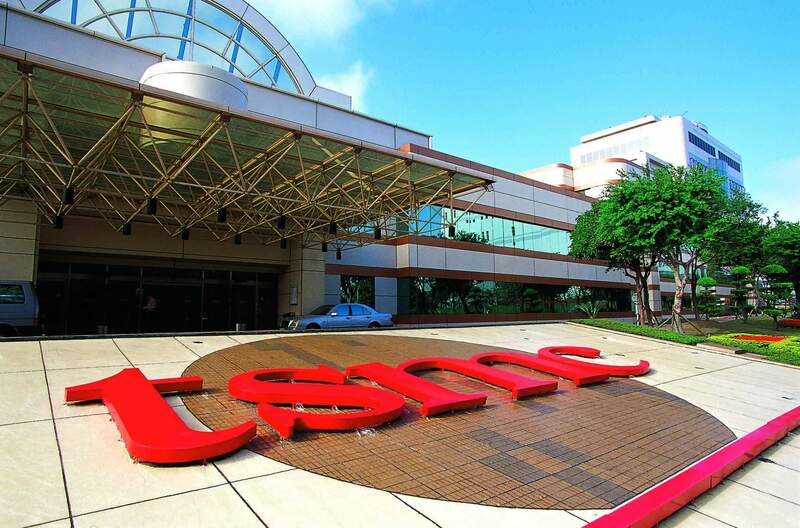 As a big player in the global data center market, a contract to supply IBM could propel TSMC into a position to contend with Intel which currently owns the market. The business machine giant designs its own server chips, which are presently produced by GlobalFoundries, so the change to a new supplier is a big blow for the rival manufacturer. According to sources with Nikkei, IBM looks to move to a smaller process for its next generation of mainframe servers, and Taiwan-based TSMC has the only 7nm technology available. Currently, Intel controls 96 percent of the data center server market. It is working on a 10nm process that is expected to compete with TSMC’s slimmer wafers, but those chips have been delayed until some time in late 2019. In the meantime, IBM can start using a 7nm chip right away. “We think Intel could gradually lose some market share ... for its most lucrative data center server chip business,” said Trendforce analyst Liu Chia-hao. As of its last earnings report, Intel receives about 50 percent of its operating revenue through its data center division. It reported revenues of $17.09 billion just in the first nine months of 2018. This chunk of the sector is made up of mostly Dell and HP servers with IBM in third place. Although it ships far fewer units than competitors, the IBM’s data servers are considered by some to be the "Rolls-Royces" of the market. Banks and other companies use IBM setups ranging from $300,000 to $2 million. This higher-end clientele means TSMC will see greater profits producing custom chips for IBM. With recent shifts in the mobile market, including reduced production numbers from its main mobile client Apple, the company looks to other areas to hedge its numbers. The Taiwan chip maker will not be knocking Intel off of its 96-percentage-point perch any time soon, but penning the deal with IBM could be a good start that is bound to bring immediate growth to the company.